On Sunday, we had our last rehearsal before the big day. It went well. We’re ready. 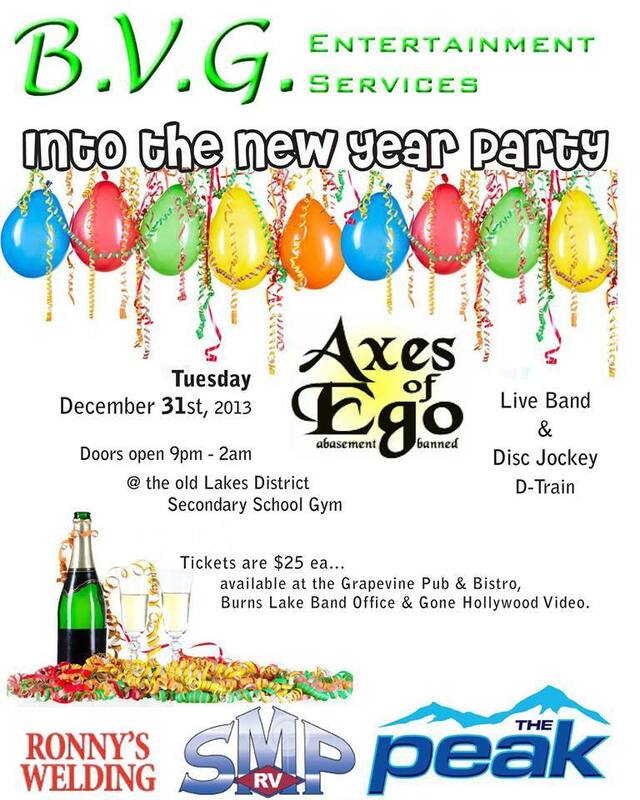 Spread the news: New Year’s Eve in Burns Lake is going to rock! We’ll be in Burns Lake, BC, for New Year’s Eve. See you there!